Wear them at work, at home or even at the game! 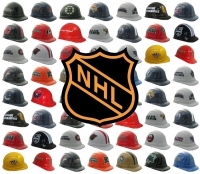 Hard hats are designed to protect your head from hazards in the workplace. While plain hats work great and deliver excellent protection, they’re not the right products for everyone. 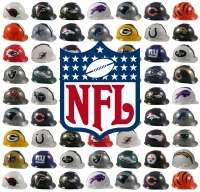 Some consumers prefer products that combine safety and sports. 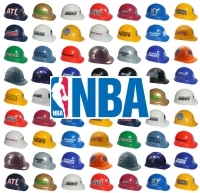 On this page, you have the option of browsing through our selection of team hard hats. You can sort the selection based on all of the major sports. 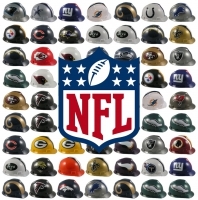 We have categories for NFL, NHL, NASCAR, NBA, NCAA and MLB hard hats. 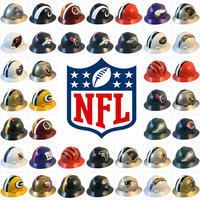 We even have a specific category that sorts our products based on NFL hardhats from Wincraft. 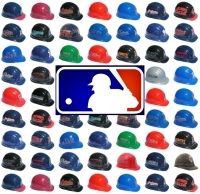 The team hard hats that we carry let you stay safe while showing love for your favorite sports team. 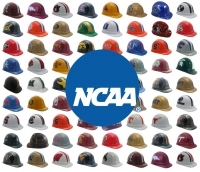 We stock products for virtually every team and major type of sport imaginable, so you should have no trouble finding a hard hat for your favorite team. Our team hats are great for the workplace, but you can even wear them to the game.